A chandelier is a key design focal point of a room, so it’s important to find the right one for your home. 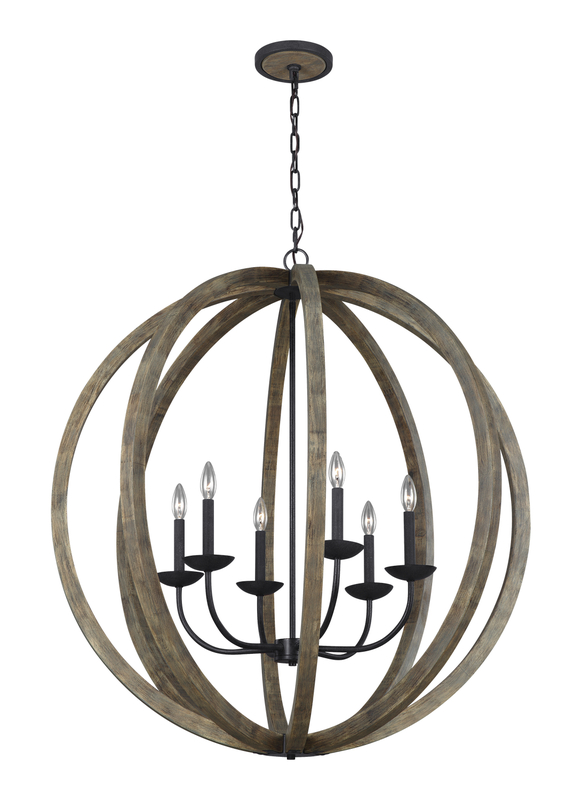 Hortons has a vast selection of chandelier lighting options from which to choose. We also have many experienced lighting professionals to help you find the perfect chandelier to match your home’s architectural style, surrounding furnishings, and your personal taste. Our experts will help make sure your chandelier will not be dwarfed by its surroundings, or end up too large and overwhelm the space. No matter what style you choose, be it modern chandeliers, traditional chandeliers, crystal chandeliers, or Tiffany chandeliers used in groups, Hortons Home Lighting will have the perfect chandelier for your home and your budget. Measure the space you wish to incorporate the light fixture before your purchase. Make sure to consider the height and width of the chandelier so that it does not look to small or overwhelm your space.